In February 1969, a small number of volunteers made up of students from University College Dublin and Trinity College, packed up their flasks of soup and sandwiches and set out on the streets of Dublin to provide food and support to people experiencing homelessness. Within a few short months the volunteers had set up a base on Winetavern Street, in a house owned by the Franciscans. They later moved onto Sarsfield Quay by the Liffey. This marked the beginning of Dublin Simon Community and this year we are commemorating 50 years of helping people to rebuild their lives. Simon offered a different kind of service for those experiencing homelessness which demonstrated a more caring side to society. Simon was a community, offering a radical alternative to institutional care. The Simon Community was named after Simon of Cyrene, a figure from the New Testament who helped Jesus carry his cross. The “Simon” ethos was to be non-judgemental, to accept people as we found them and offer unconditional help – a community in it for each other. Over the past 50 years, Simon has served people fighting for survival, robbed of humanity and dignity. They were homeless, roofless and isolated and needed nourishment, shelter, acceptance and respect. Because of the commitment of staff, volunteers and supporters like you, in the months, years and decades that passed, thousands of shattered lives have been rebuilt and saved. People are depending on us and it is because of your work that we can encourage people to get back on their feet, with Simon by their side. Many thanks, your work is appreciated. Find out about the early days of Dublin Simon Community through stories from volunteers, clients and reports in the media. Read more quotes and stories by clicking the image below. 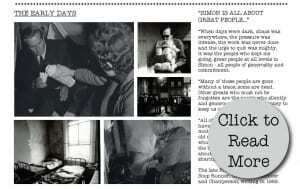 Back in 1969 when the Dublin Simon Community was first established, RTE’s ‘Seven Days’ programme took a look at how a new group of volunteers were helping people who were homeless in Dublin city. 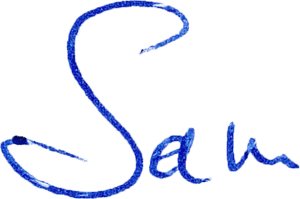 In this excerpt from ‘Seven Days’ some of the members of the Dublin Simon Community describe the work they do, and the places they look for and find the homeless. This ‘Seven Days’ report by Rodney Rice was broadcast on 21 October 1969. Footage courtesy of RTE Archives. 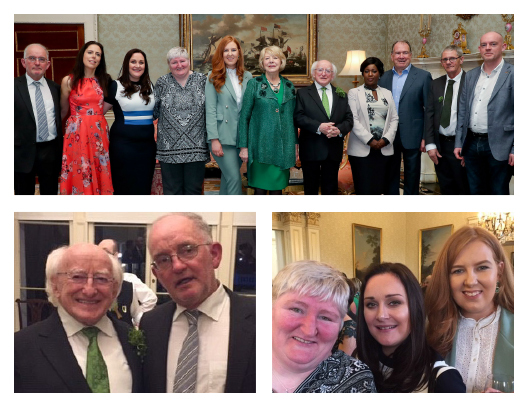 Thank you to President Higgins and Sabina Higgins for welcoming the Dublin Simon team to Áras an Uachtaráin for St. PatricksDay⁠, ⁠in recognition of their commitment to supporting people experiencing homelessness.